A Bahamian attorney of 15 years, Jillian has extensive private practice experience in various aspects of real estate transactions, international trust, company administration, estate planning, probate matters, and immigration law with emphasis on permanent residency and work permit applications. Jillian’s legal skills set has led to her having acted for several major trust companies in The Bahamas as well as numerous high net worth private clients. Additionally, her professional writings have been published in the Bloomsbury International Succession Laws Journal among others and she has presented at numerous industry wide seminars. 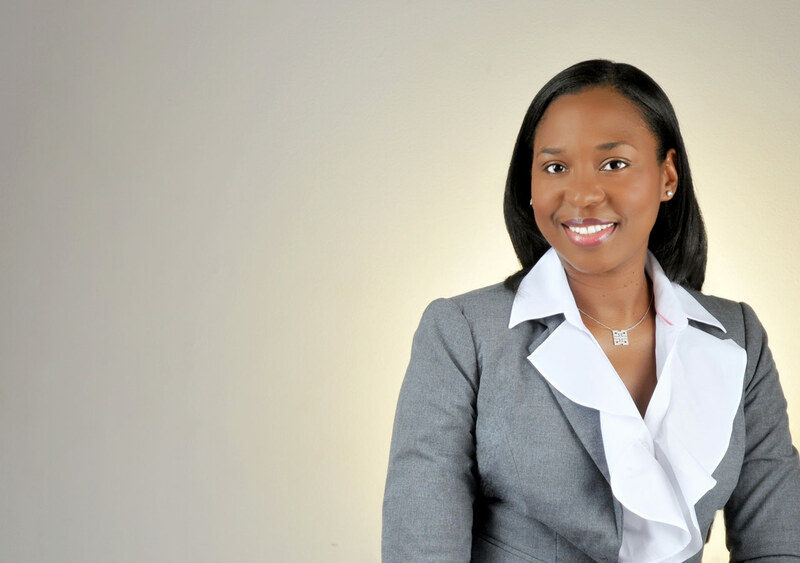 During Jillian’s prior practice she was a senior associate at a major Bahamian law firm before, in recent years, serving as legal counsel at one of the oldest private banks in The Bahamas.